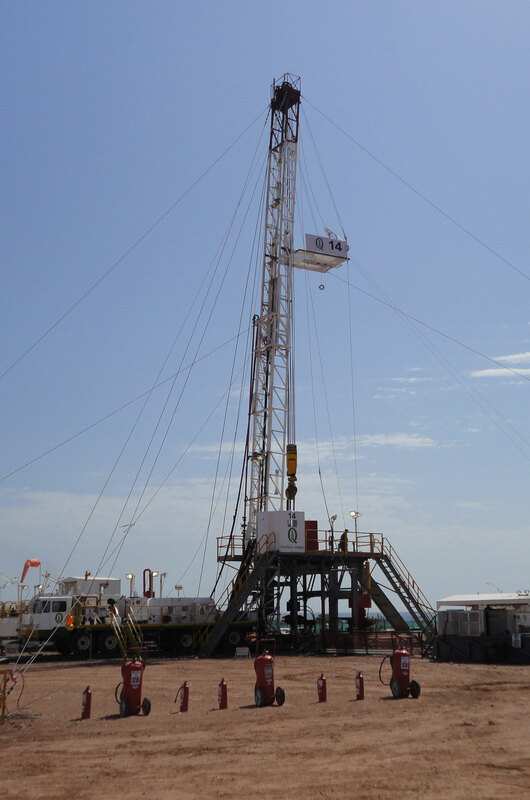 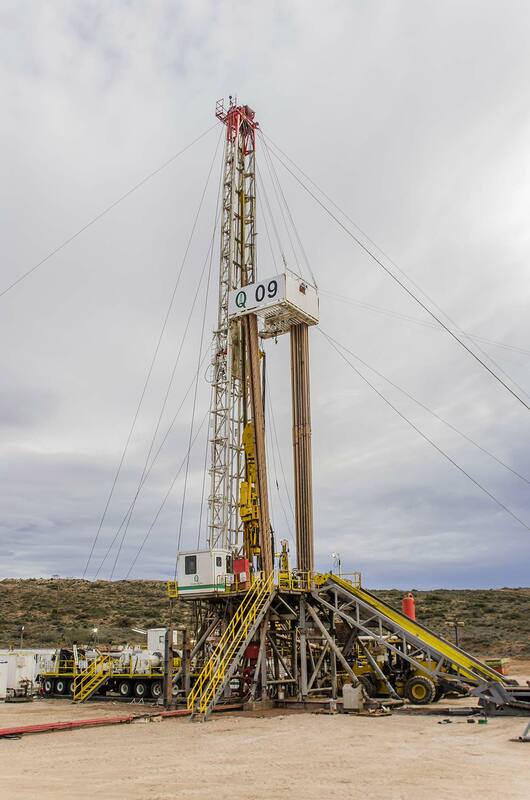 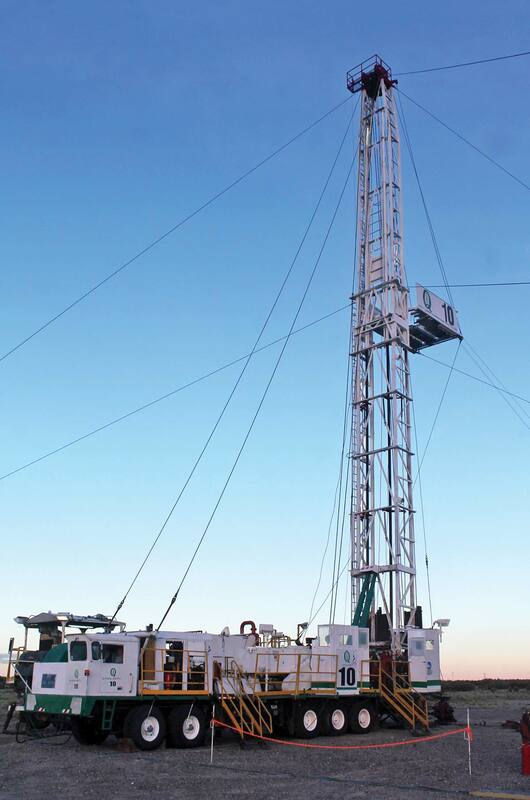 Our rigs are equipped with satellite connectivity with voice and data capabilities, supported by last generation IP telephony, ERP systems that can be accessed from all our rigs and operational bases, and the required software to handle our operations in an effective way. 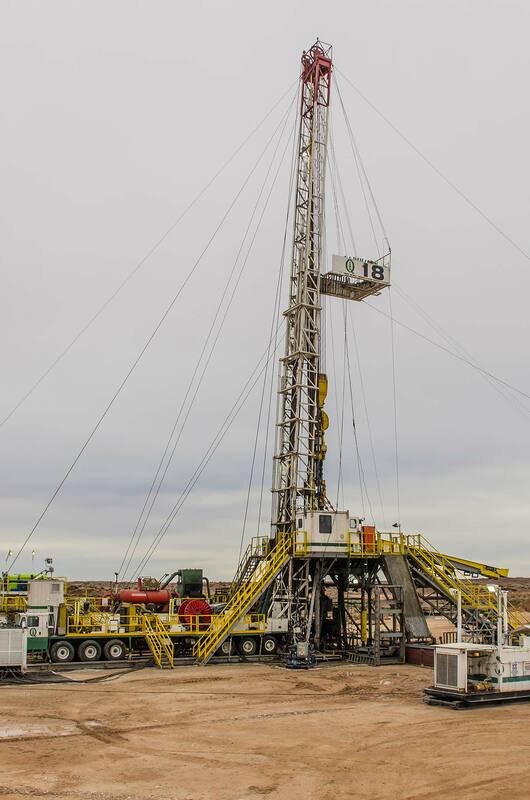 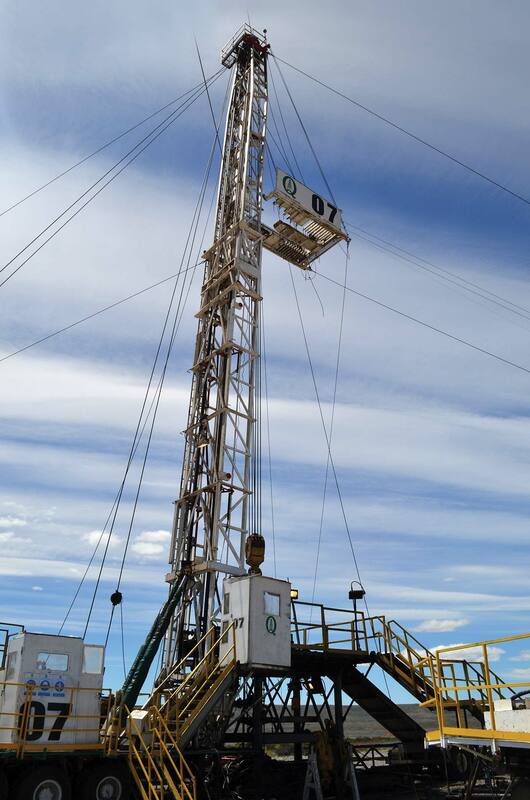 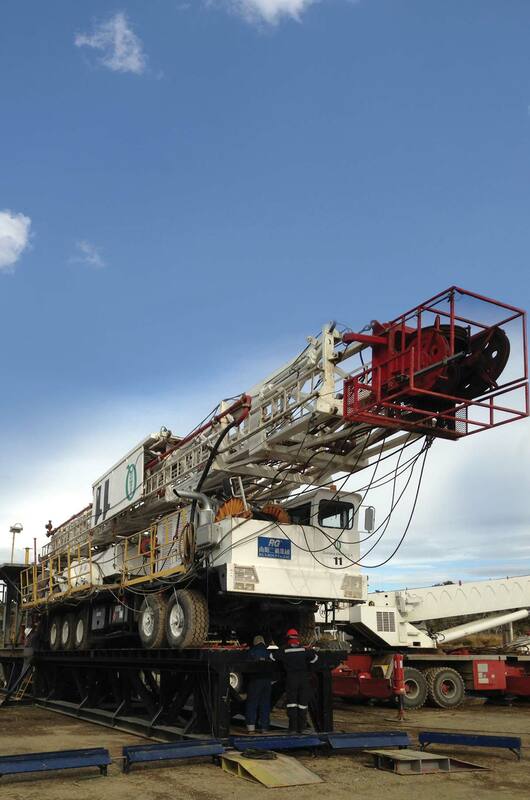 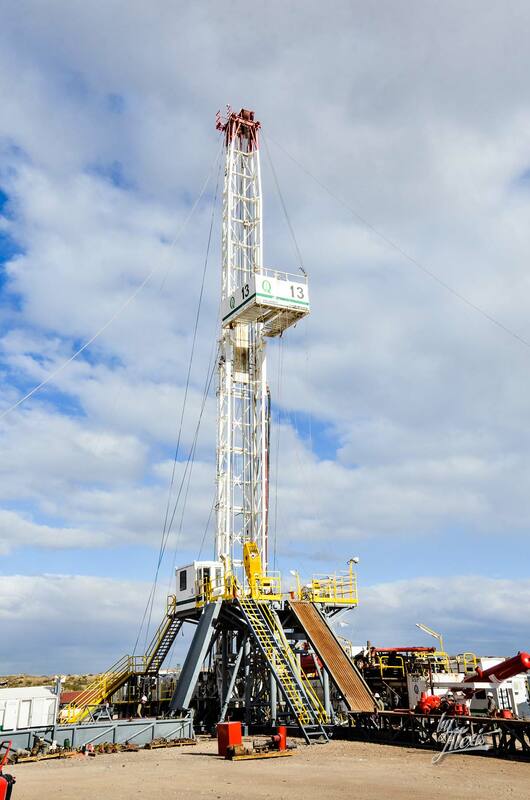 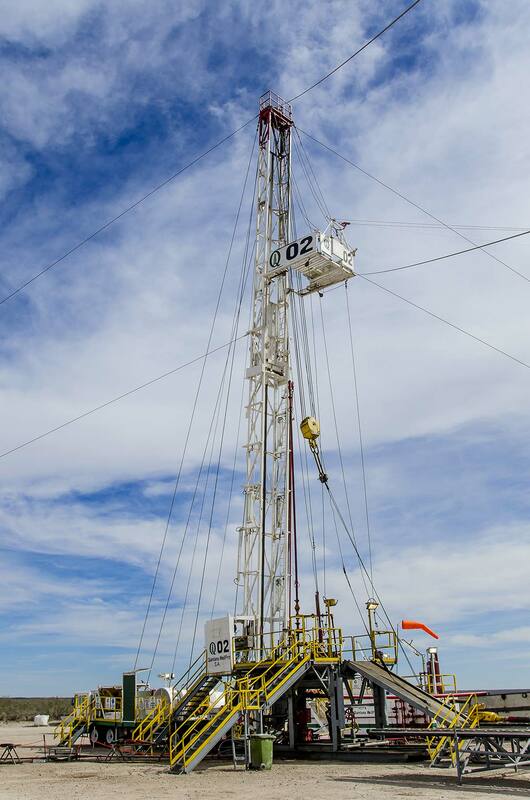 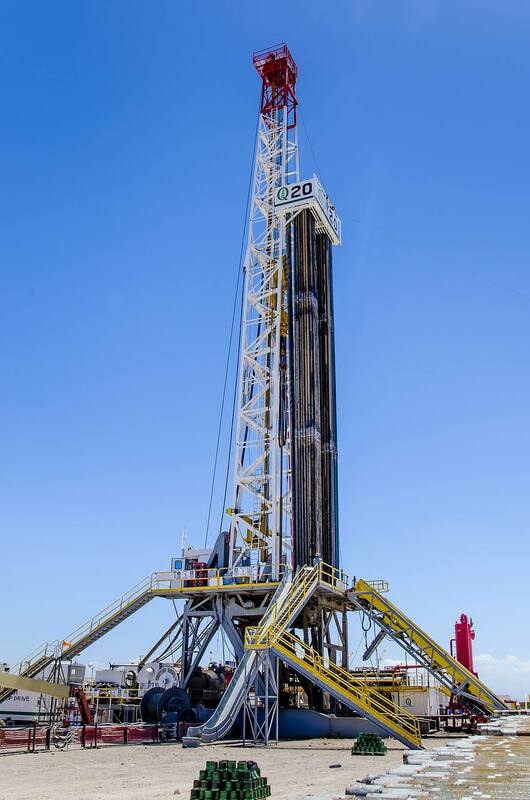 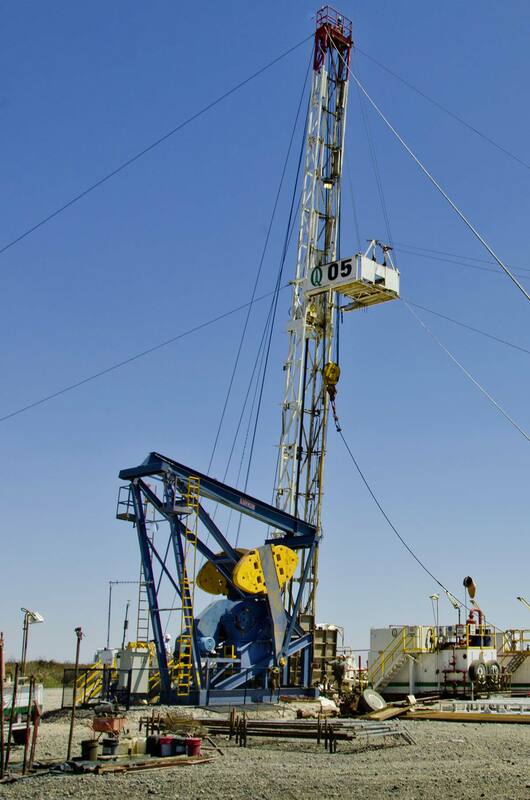 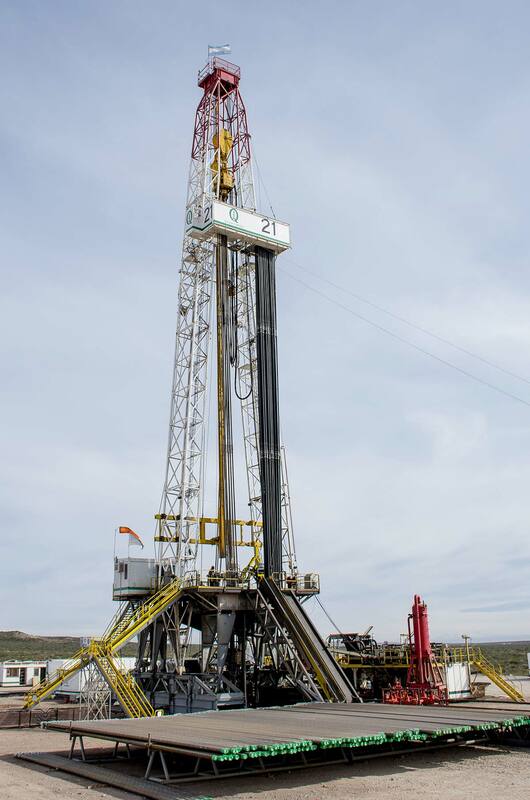 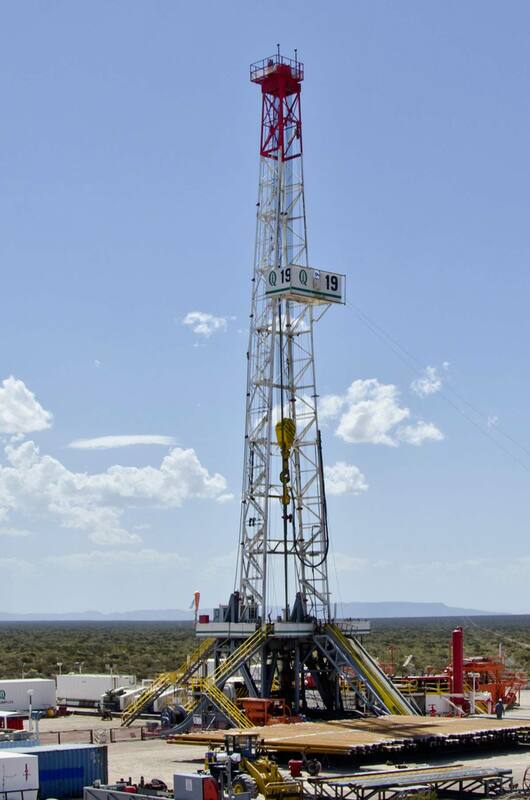 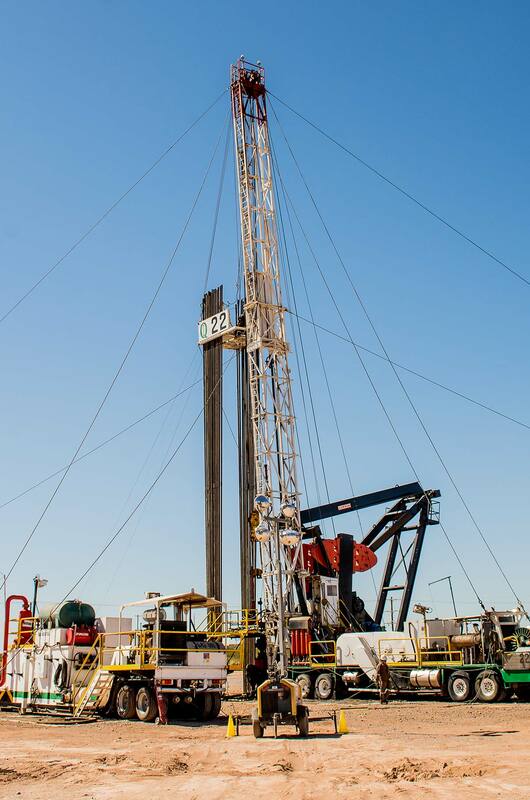 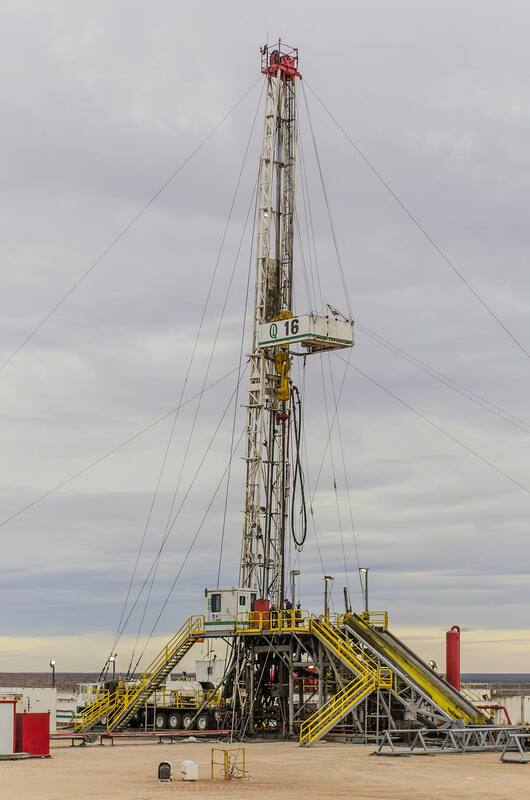 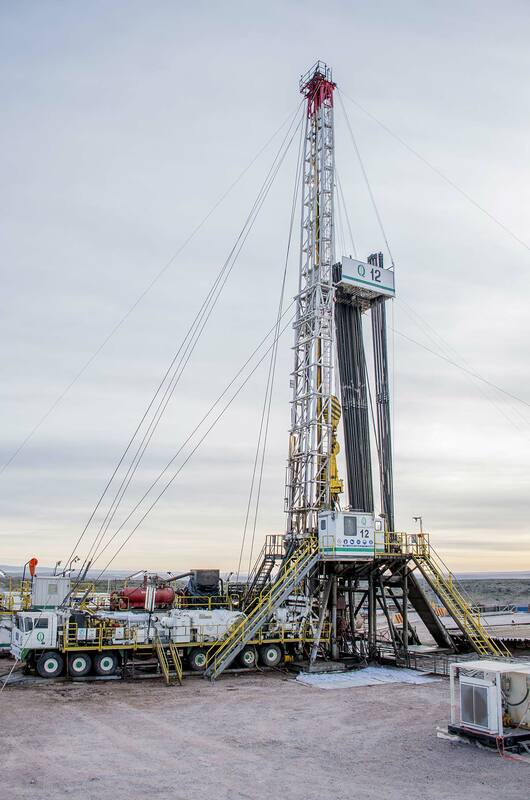 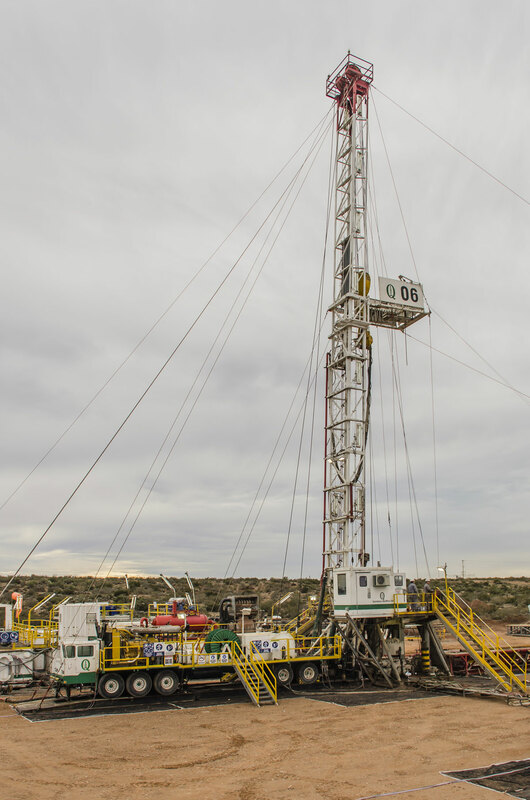 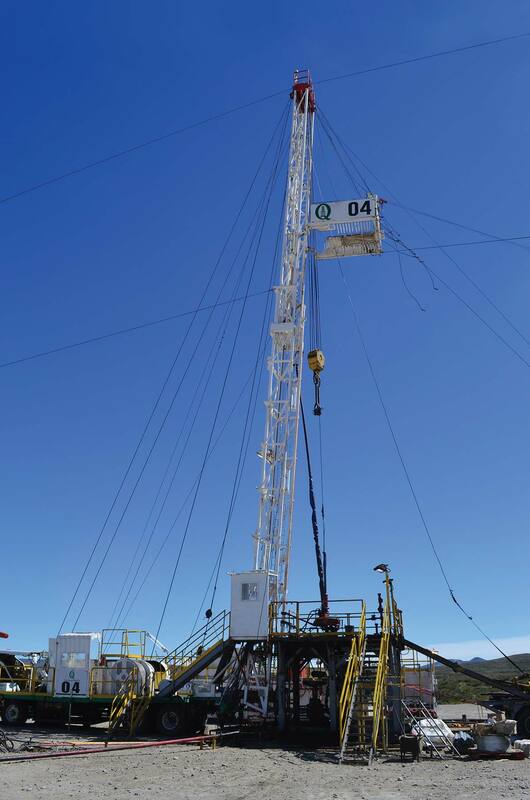 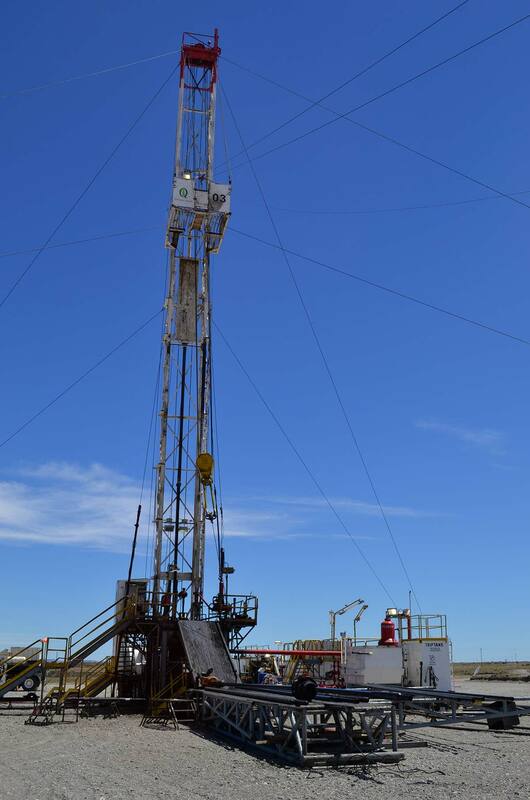 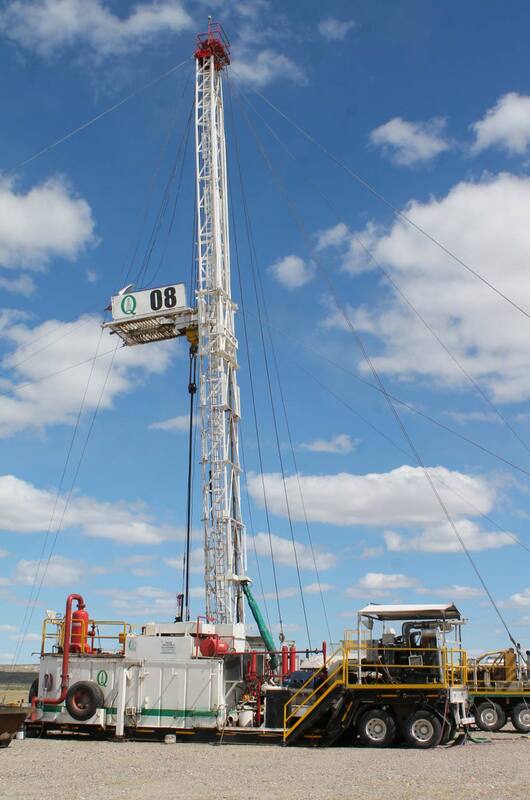 All our drilling rigs have hydraulic catwalk, top drive and “iron roughneck” and 80% of them are 1,000 HP or greater. 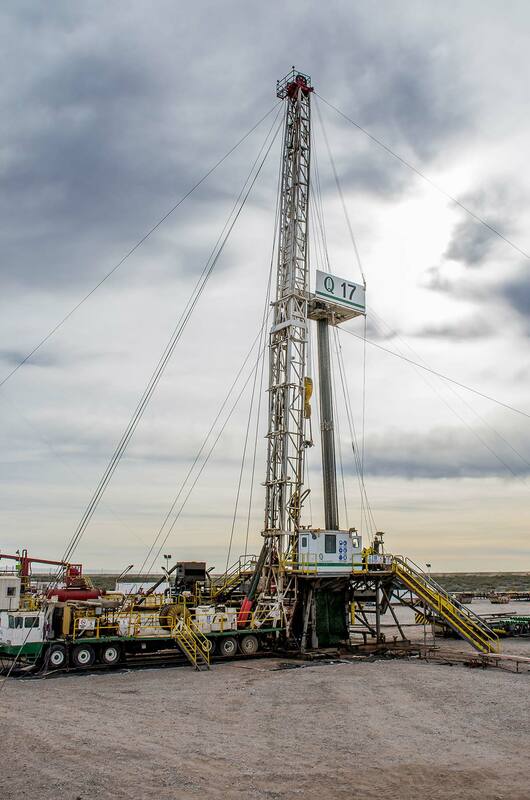 In addition, the company has a large backup inventory in Argentina, including critical parts such as generators, pumps, etc. 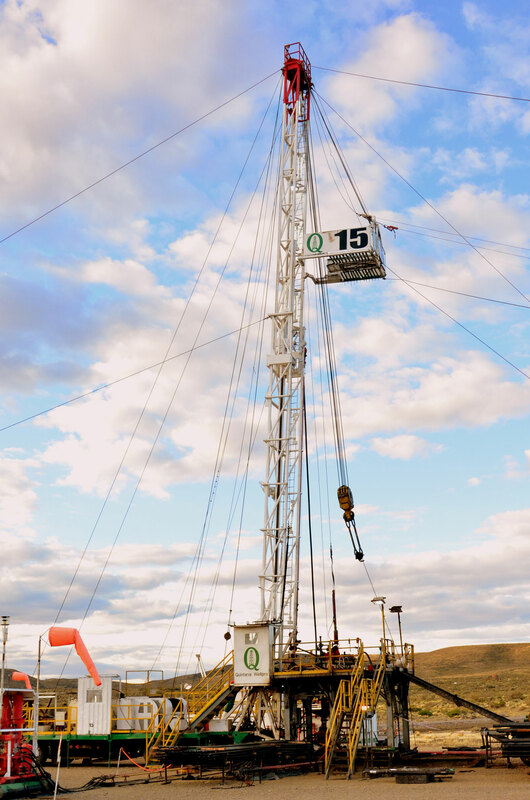 Our service equipment has the flexibility to get adapted very quickly to workover or pulling operations, they are designed so that the number of loads on DTM and or mobilization is minimized. 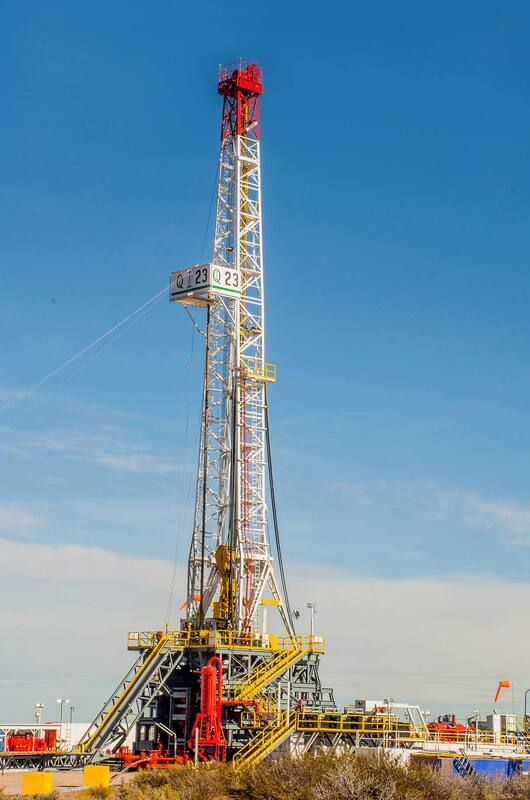 They have auto-transportation features that make them very versatile for operations with the characteristics of the Argentinean oil fields. 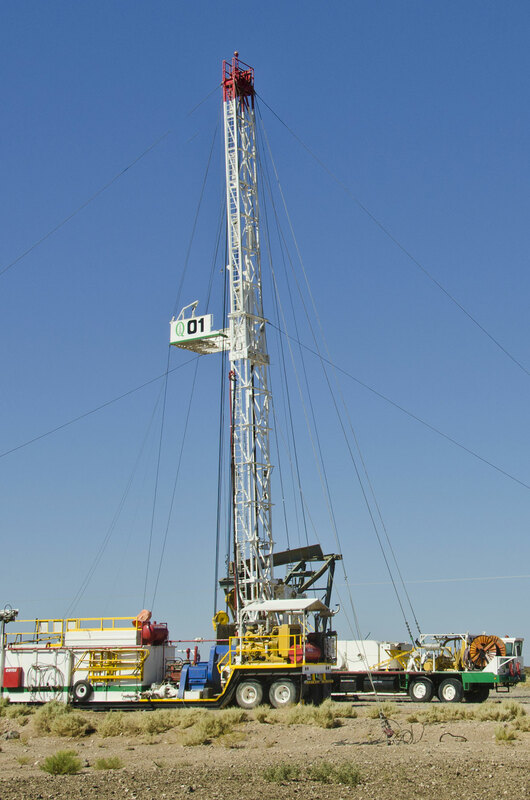 Note: nominal description subject to changes.